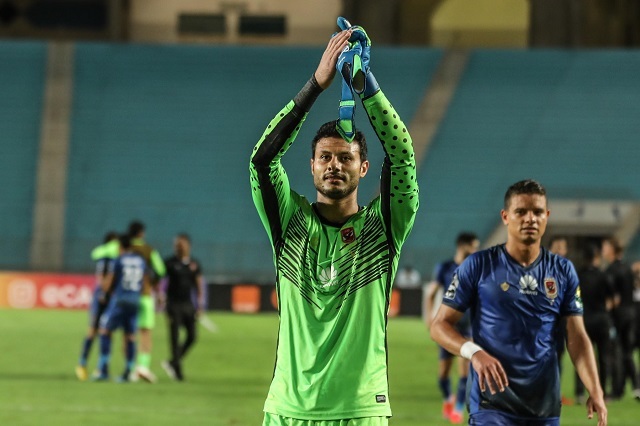 Liverpool legend Michael Owen has praised Al Ahly duo Walid Azaro and Mohamed El-Shennawy, saying the goalkeeper can play in the Premier League. 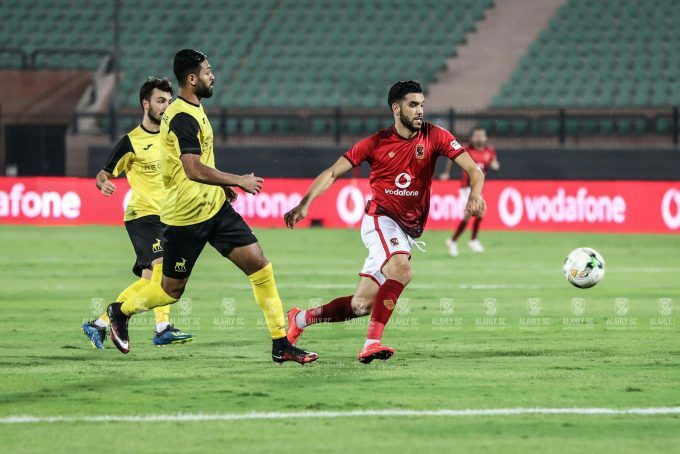 Azaro and El-Shennawy both played the full 90 minutes as Al Ahly beat Wadi Degla 1-0 in the third round of the Egyptian Premier League, thanks to Salah Mohsen’s late goal. Owen was analysing the game on Pyramids TV and gave his opinion on the players of Al Ahly and Wadi Degla following the tight encounter. “Wadi Degla had more chances in the first-half, but Al Ahly had more chances in total,” Michael Owen said. “Wadi Degla had a great game. They were playing against the best team in Africa but then they felt exhausted. “There are very good players like Al Ahly top scorer Walid Azaro. I expected him to score. His height, weight, and energy are good. He worked hard and should have scored. “Both goalkeepers played very well because there was only one goal in the game. I liked Wadi Degla’s build-from-the-back style that started with their keeper Abdel-Monsef. “If there is a player who can play in the Premier League from this match, it’s Al Ahly goalkeeper Mohamed El-Shennawy. “I would like to see him in the Premier League, he has a strong physique and his performance, movement, and size were fantastic,” he added. 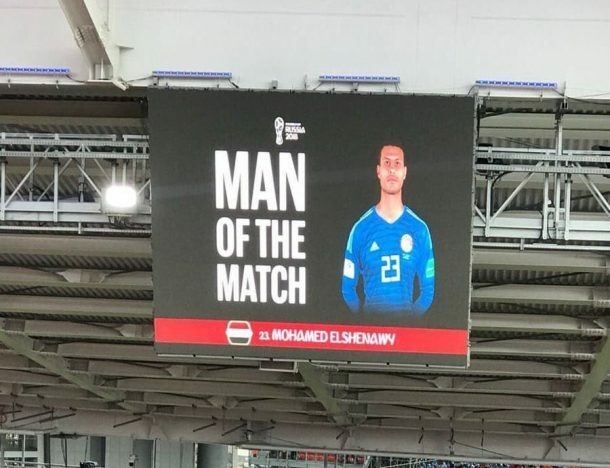 Mohamed El-Shennawy was part of the Egypt team that played in the 2018 World Cup and was named as man of the match following his exceptional performances against Uruguay.